Sump Pump Repair is a common problem for home owners. If your basement has standing water, or your crawlspace is flooded, you likely need to have your sump pump repaired. In most cases, we can repair a pump, without replacing it. Because Sump Pumps in Durham vary in size and cost the margin between the cheapest and most expensive is great. Therefore, we would need to know the model of your pump to give an accurate cost. The model # can be found on the metal tag located somewhere on the pump itself. Gather that number, and give us a call for material pricing. Look for one of our coupons to discount this repair. And Remember, "We're Just A Phone Call Away!" 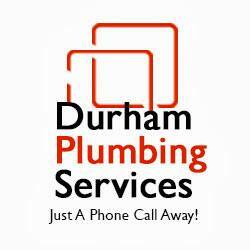 Copyright © 2019 Durham Plumbing Services Inc, all rights reserved.